Bolton Construction and Service is the Garner, North Carolina AC repair and installation resource that people in this area have been relying on since 1925. This level of longevity tells you a couple of different things about our company. First, you cannot stay in business this long unless people are satisfied with your work. Secondly, it is very clear that we are deeply committed to our trade, and we generally care about the neighbors that we serve. This historic Wake County town was first settled all the way back in 1751, and there are many historic buildings dotting the landscape. In fact, the Downtown Garner Historic District is included in the National Register of Historic Places. It is a fine place to live in its own right, but it is part of the economically thriving Research Triangle, so career opportunities abound. We are proud to be able to assist locals, and we serve all parts of town, from Williams Crossroads to Juniper to Willow Springs. To sum it up in a phrase, for AC repair and installation in Garner, NC, Bolton Construction and Service has been the trusted resource for over 90 years. Of course, we have a seasonal climate here in our area, so heating is just as important as air conditioning. If you need a heating repair in Garner, North Carolina, you can count on us for a timely response, and we get the job done right the first time, every time. 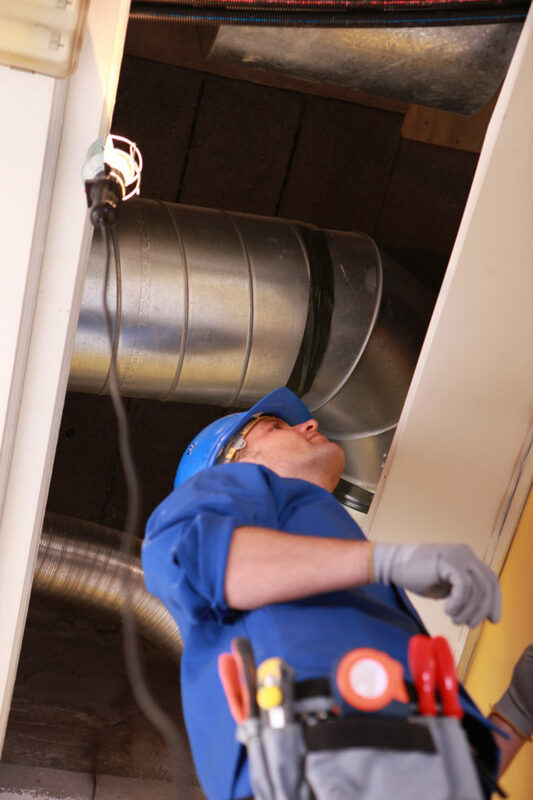 We handle boiler repair and furnace repair assignments, and our technicians in the field work on all makes and models. Under some circumstances, a new system installation is the only option. This is true when repairs are simply not possible, and new construction projects also require heating installations. This is another area of expertise for our company, and we source high-quality products from the leading manufacturers in the industry. Water heater repair work is another service we offer. If it can be fixed, we will get it working properly once again, but sometimes a replacement is necessary. We also provide water heater installation services, and we should point out the fact that we serve members of the business community along with individual homeowners. Contact Bolton Construction and Service Today! Bolton Construction and Service is undoubtedly the right choice for AC repair and AC installation, heating repair and installation including boiler repairs, and water heater repair and water heater installation in Garner, North Carolina. Whenever you need us, we can be reached by phone at 919-861-1500.